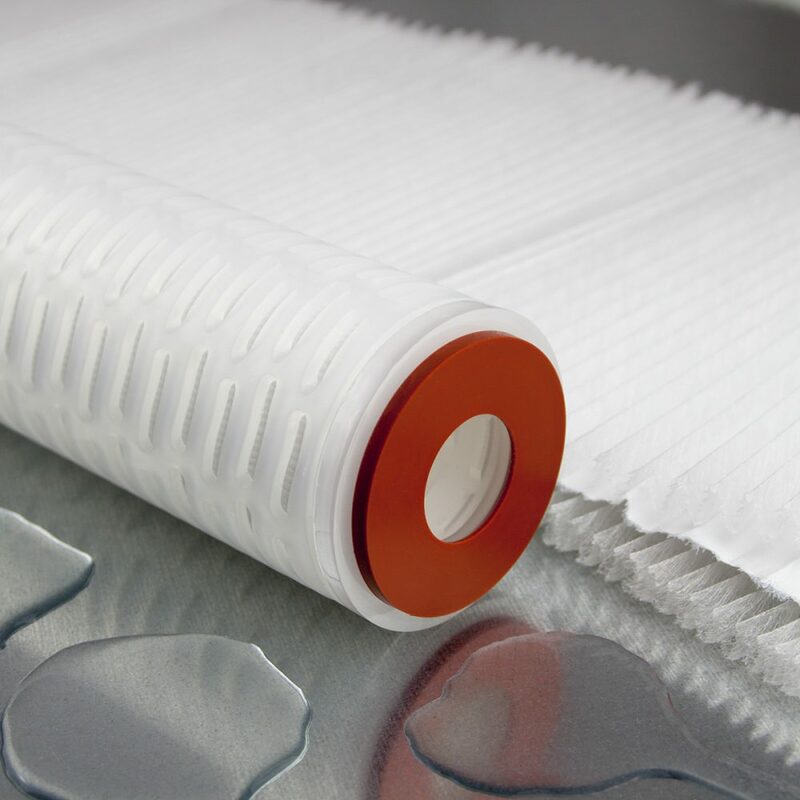 SPECTRUM’s absolute rated and very hydrophobic polytetrafluoroethylene (PTFE) membrane media cartridge is designed to perform whilst resisting the rigours of air, gas and venting applications along with aggressive chemical processes involving most solvents, acids and oxidising agents. 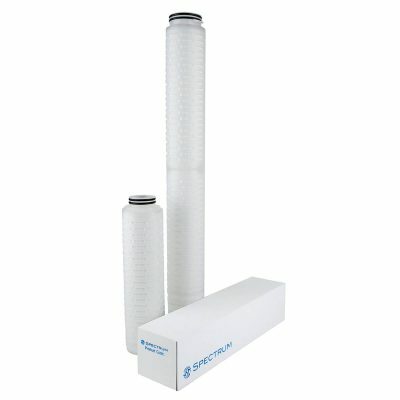 Constructed using the highest quality membrane media, each cartridge is supported by polypropylene pre- and post-filter layers, cage, core and end-caps. 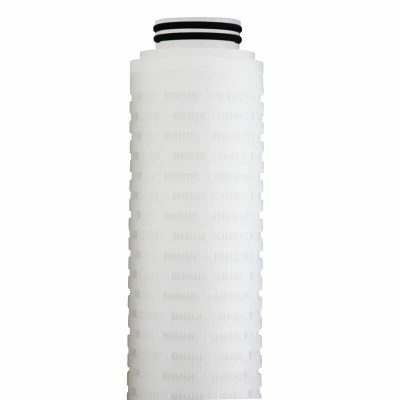 The strength, durability and construction methods used, offer users the ability to repeatedly steam sterilise cartridges to 121°C (include QG or ZH end-caps). Each cartridge is complete with Viton gaskets for strength, durability and high-temperature resistance and Teflon is offered as an alternative.